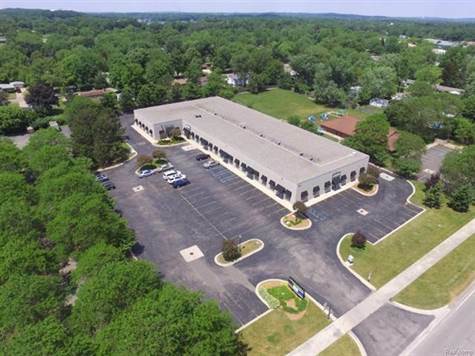 Year Built: 2002 "Updated 2004"
10 Unit Commercial Building Available; Retail, Wholesale and Office. 100% Leased. Financial Information to be provided to Qualified Candidates.